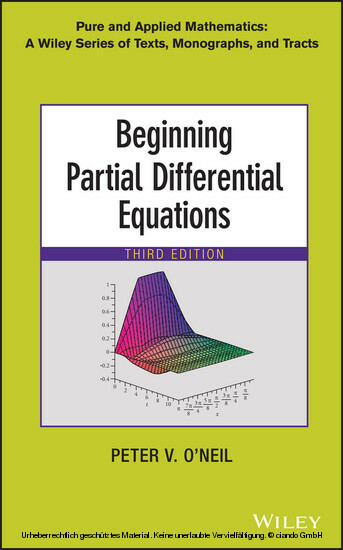 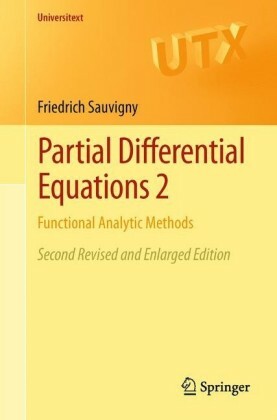 Beginning of Partial Differential Equations, Third Edition is an ideal textbook for upper-undergraduate and first-year graduate-level courses in analysis and applied mathematics, science, and engineering. 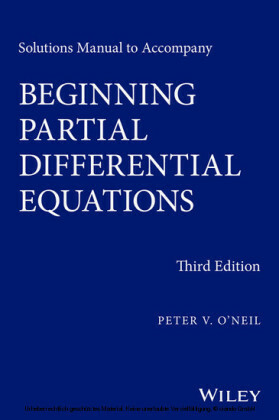 PETER V. O’NEIL, P H D, is Professor Emeritus in the Department of Mathematics at the University of Alabama at Birmingham. 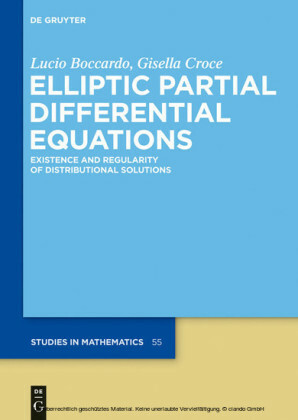 He has over forty years of experience in teaching and writing and is the recipient of the Lester R. Ford Award from the Mathematical Association of America. Dr. O’Neil is also a member of the American Mathematical Society, the Mathematical Association of America, the Society for Industrial and Applied Mathematics, and the American Association for the Advancement of Science.